The Supreme Court has issued a notice to the Uttarakhand government and others on an appeal against a part of the Uttarakhand High Court order by which it had struck down the particular clause of government’s Nazul policy which allowed conversion of Nazul land in illegal occupation to freehold. The notice issued by the apex court bench of Justice Madan B Lokur and Justice Deepak Gupta is limited to the direction of the high court by which it ordered that the land in occupation of unauthorised occupants will be deemed to be in occupation of the state government free from all encumbrances and that there would be no need for a separate order of eviction to evict such illegal occupants. “Issue notice limited to the directions contained in Paragraph 20B and C of the impugned judgment. 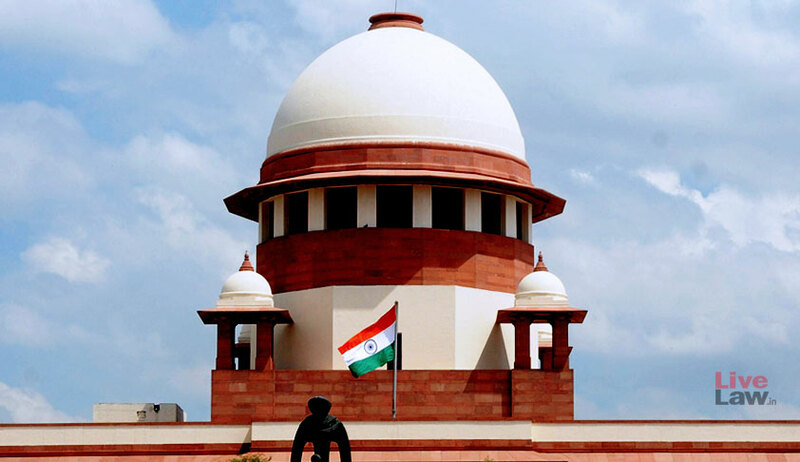 In the meanwhile, status quo, as of today, shall be maintained by the parties,” the apex court ordered. It is to be noted that the Uttarakhand High Court had in June severely criticised the Uttarakhand government for its decision of converting to freehold any Nazul land under encroachment or illegal occupation and slapped a cost of Rs 5 lakh on the state. It had lambasted the government saying “dishonesty is the only policy” while wondering how the unauthorised occupation was being regularised even as the state pleaded lack of land for setting up a national law university in the state. It had then announced that clauses 4(f), (g) and (h) of the Nazul Policy dated 1.3.2009 issued by the state government were struck down along with all consequential orders by applying the principle of severability and directed the state government to take possession of the Nazul land which was declared freehold as per this notification. The Supreme Court has issued notices with regard to these two directions.